BlogHome » Digital Marketing Trends to Expect in 2016! The digital marketing world is always changing. New bits of technology are being introduced regularly making it important to keep up to date with digital marketing changes to ensure customer satisfaction and smooth running of websites and more. Change is always a good thing however it can be hard as it can be a lot of work and research to do. To keep you on top of things here is the top 5 trends to look out for in the New Year! Social media is already important to a marketing strategy as it helps raise brand awareness and in 2016, it must be included in every marketing budget. Each social platform boasts huge audiences which you could be connecting with and sharing your product or service with frequently. If you aren’t making full use of these platforms you are missing out – Big time. The capabilities of social media are big, with settings to tailor your advert to certain groups of people you can make sure that money is not being wasted. 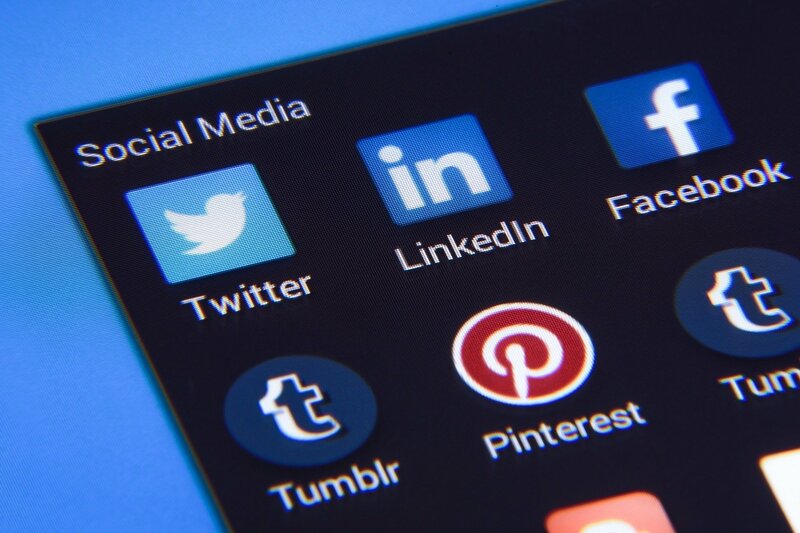 Through the use of these social networking sites, you could generate more clicks to your website and really push your brand out there to new people. Many consumers have made it very clear that they do not like to be bombarded with endless amounts of adverts. Ad-Blockers are an easy way to block spam adverts and you do not want to be in that category. What you need to remember is how relevant your advert is and who is it being served to. Remember who your audience are and what their interests may be. This will help make a quality advert and better browsing experience. Doing research to increase knowledge of your target consumers with help you in creating an advert that won’t be ‘ad-blocked’. For this, you want to make sure all your marketing departments work in unison to ensure customers are having a smooth and enjoyable experience. You do not want to constantly advertise to the same customer because this way you may lose customers. You want to make sure that you are providing a quality, seamless experience. Then, through creating quality adverts for your brand start integrating tools that will measure and track customers journey and give you the ability to engage with consumers online. You will be able to explore trends within your customer target which can then help you tailor adverts. It is all about the mobile. Mobile has become the most greatly used platform to browse the internet. With 70% of mobile searches leading to online action within an hour – It is so important to be mobile ready for 2016. When it comes to digital marketing, mobile should be at the top of the list as the use of smartphones is to rise even further in 2016. The number of people using smartphones to browses the internet overtook desktop a long time ago. Having a mobile optimised site and a mobile targeting campaign will help you transition into 2016 with ease. With platforms such as Facebook who have recently introduced live streaming, the Snapchat phenomenon and YouTube videos rising to new lengths – 2015 was the year of the video. With amazing developments this year, the only way for video is up in 2016. It has been found that people prefer to watch videos on these platforms rather than on the television which give business’ great creative opportunities. As humans are more visual learners, videos provide a perfect way to advertise and provide a different, more effective way of portraying information. previous post: Why Google+ can help improve your SEO! next post: How important is mobile traffic?